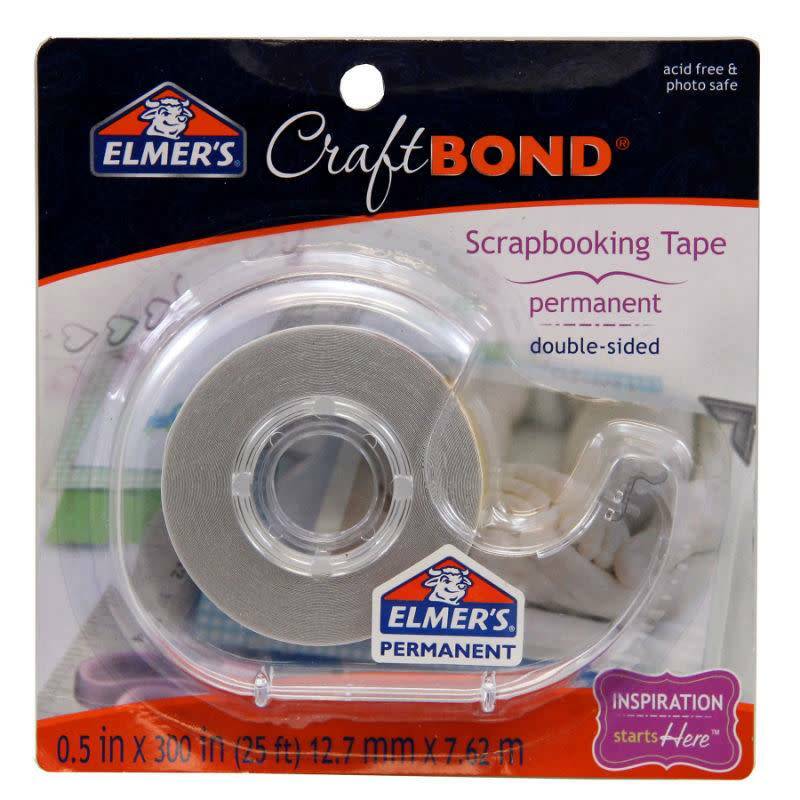 CraftBond® Permanent Double-sided Scrapbooking Tape is perfect for scrapbooking, card making, paper crafts and more. 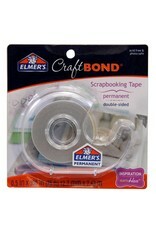 Convenient, mess-free, acid-free, photo safe and easy to use. 25 ft.